Hi and welcome to my web site. I hope you enjoy the content here. I will do my best to update the site as often as possible, so check in to see what we have added. This site is dedicated to airguns, field target and competition shooting. A little about me… I have been shooting pretty much all of my life. I spent many years in law enforcement, as a firearms instructor and member of the State Tactical Operations Team. 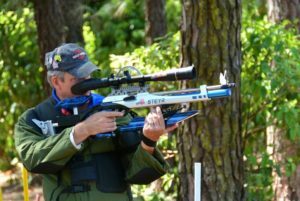 I always enjoyed shooting, but by far my most memorable experiences have come from shooting airgun field target competitions. 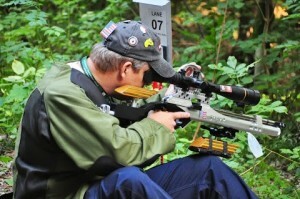 It all started in 2006 when I shot my first field target match with Cliff Smith and Brad Troyer in Huntsville, Alabama. From that day on, I was hooked! 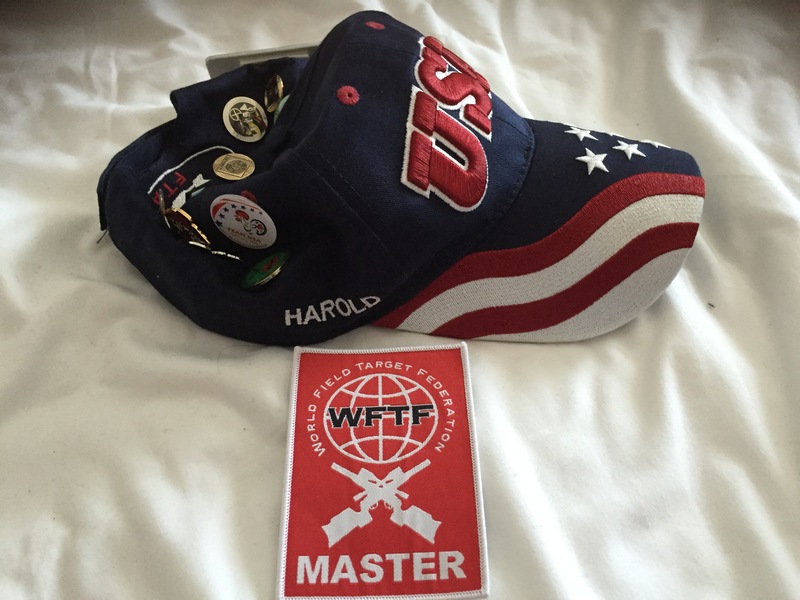 I attended club matches and soon began to compete in regional, national and my first World match in 2007. 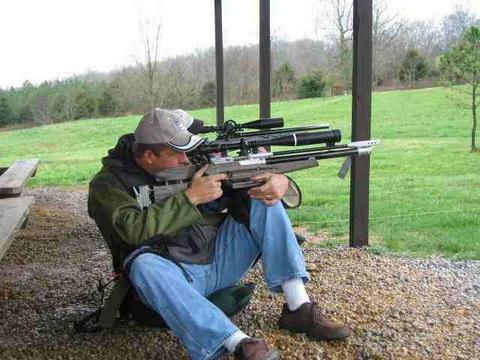 My progression into airguns evolved over time. I have learned many things since I started in the sport and hope I can share some of that knowledge here with my friends and acquaintances. I am a two-time United States Field Target PCP National Champion. 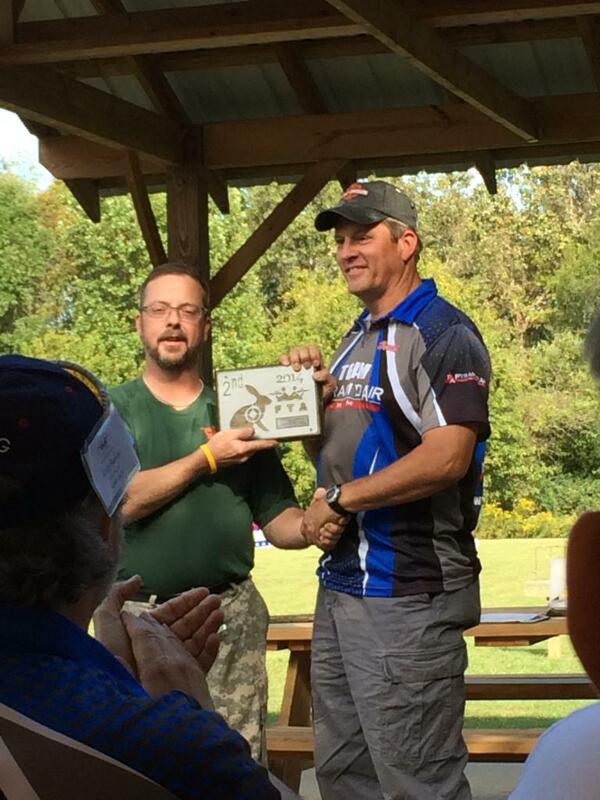 I also placed 1st in the United States Field Target Championship, Piston Unlimited Division in 2007. I have been fortunate enough to compete in several World Field Target matches. 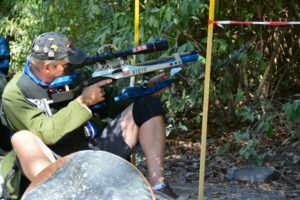 I placed 2nd in the World Field Target Piston Division in 2007. I also placed 8th overall in the World Field Target Match in Ebern, Germany in 2013. I have also won several AAFTA Grand Prix titles, National, Regional and State titles, as well as, placing well in various other matches over the years. 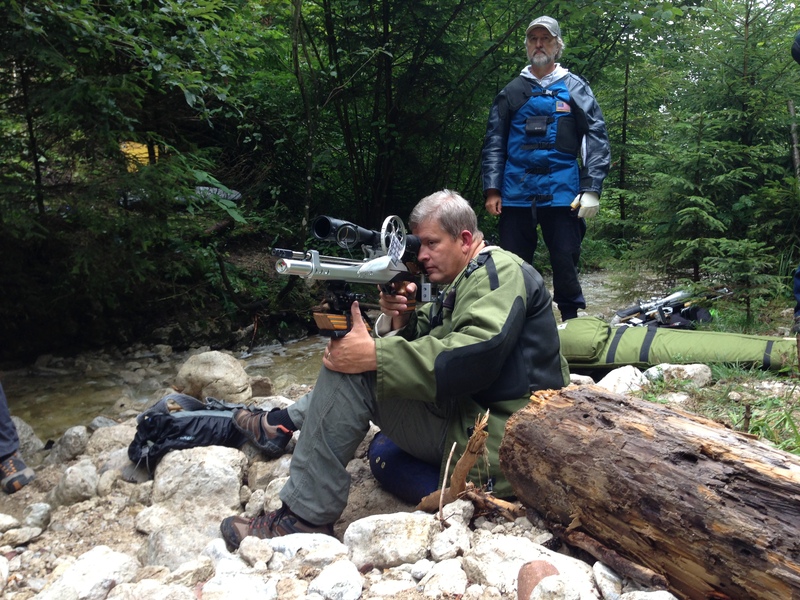 As a result of competing with air rifles, I have learned to work on my own rifles. 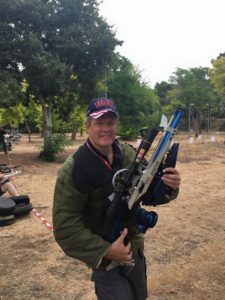 I find it to be rewarding to work on and improve my air rifles. 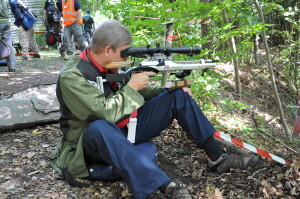 I also enjoy reviewing products and writing articles related to airguns and the sport of Field Target. I hope you enjoy the web site, videos and articles I post here. If you have recommendations for things you would like to see here, drop me an email. I wish you all the best in competitions in the coming year.